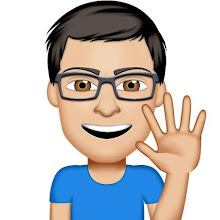 Apple has released watchOS 5.2 update to public users today, you can download the update on your Apple Watch by going to the Watch app on the iPhone, then navigate to General -> Software Update. 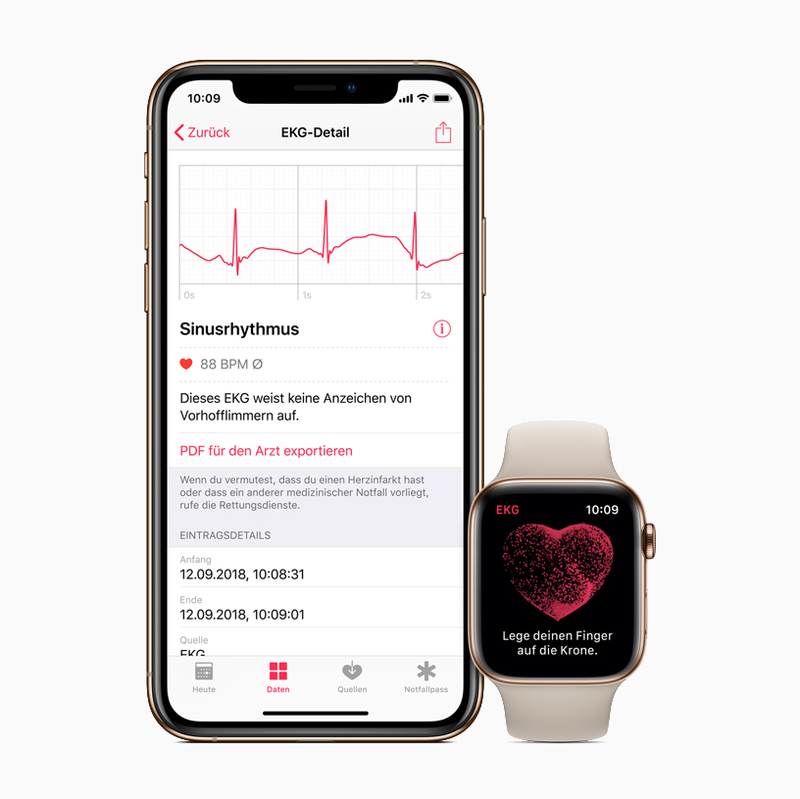 According to Apple, the update introduces Apple Watch Series 4 ECG features to 19 more European countries and Hong Kong, as it also gained support for the new AirPods 2. In addition, for Hermès watch users, Apple added two new watch faces that match the spring Hermès band collection. Meanwhile, the update also includes support for the Apple News+ feature, which was announced by Apple at the special event on Monday.